currently under construction at 300 West Green Street, Pasadena. Sales for available units range in price from $2,765,990 to $3,097,990. Terraces at The Ambassador Gardens has a total of 60 units. Sizes range from 3407 to 3718 square feet. 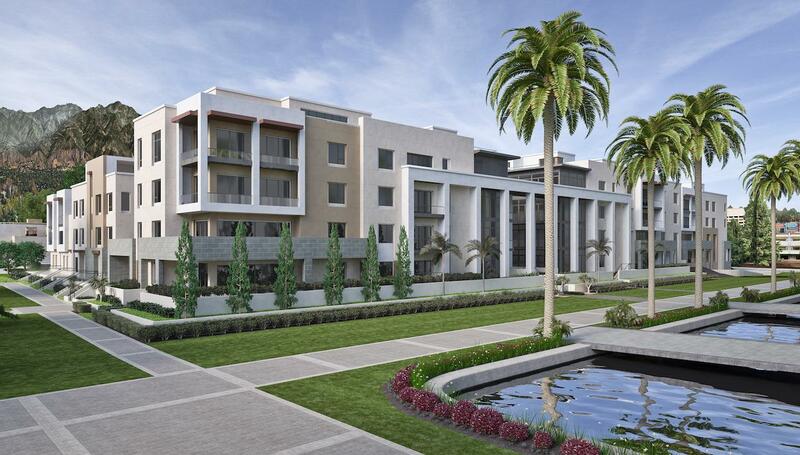 Refer a friend, family member or business associate to Pasadena’s most exquisite and livable new home communities — Villas and Terraces at The Ambassador Gardens — and when they close escrow, we will thank you, or the charity of your choice, with $5,000. There are no restrictions on how many potential homebuyers you can refer. Just ask them to mention you, or bring this fl yer with them, on their first visit to our Sales Gallery. 27” Whirlpool® Front-Loading Multi-Cycle Washer with Matching Electric Dryer and Quick-Dry Cycle, both with Pedestals. Your inquiry will be delivered to the Terraces at The Ambassador Gardens sales team, who will send you more information about this development.